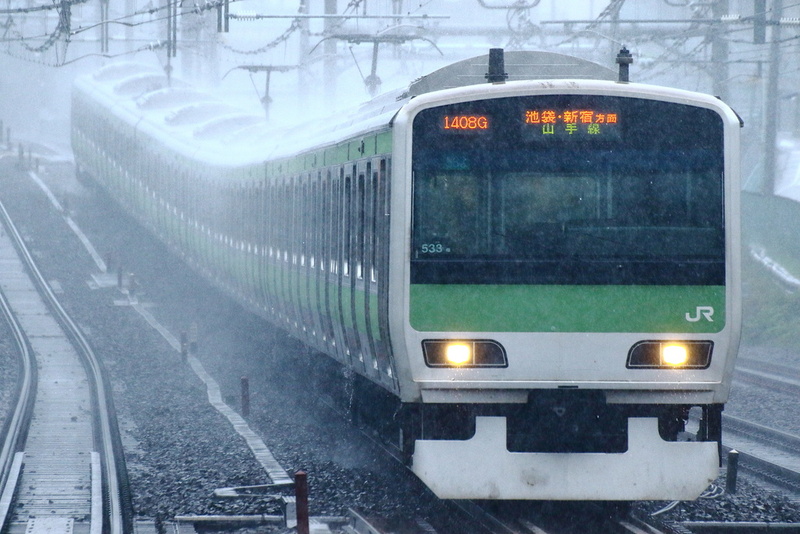 A Yamanote line train running in a torrential rain. Admirable dedication on your part. Very nice! 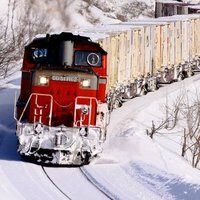 @Maersk.146 Thanks so much! It was worth an effort.